What is it? “The first turn-based BattleTech game for PC in over two decades”, say developers Hare-Brained Schemes, who have already made waves with their revival of Shadowrun. 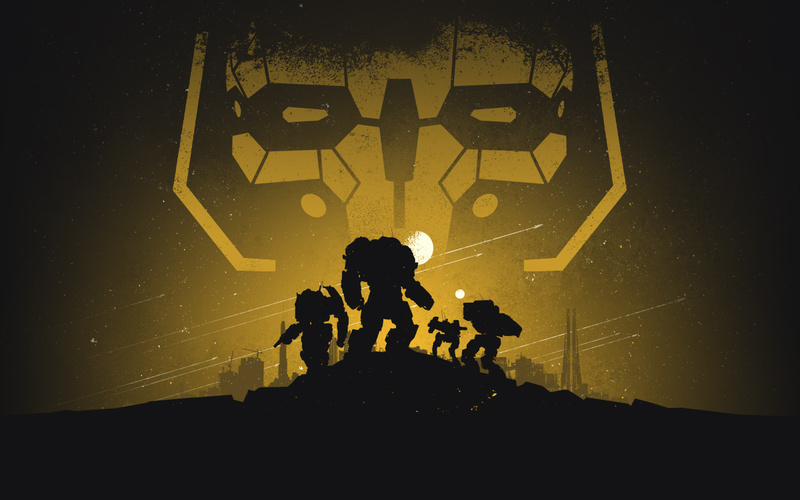 Jordan Weisman, creator of BattleTech and MechWarrior, is on board for this new game of tactical mech clashes which stomped through its Kickstarter goals in late 2015. We’ve already spoken to Hare-Brained about their hopes for the game, and though we’ve known it was coming for a good while now, its Q1 release date seems to have crept up on us like only a gigantic military robot can. Looks cool. Can't seem to find any screens though. I'll keep looking. It's ridiculous that they are so small too. And it's not like it's a particularly ugly game. I wrote: Inferior mech design, as in all Western mech-themed games, but in all the rest it looks like a decent turn-based tactics game. It will not be going on the Most Wanted list, but I'll try it out when I can get it for cheap. Made by the Shadowrun Returns devs, but published by Paradox, so it'll be interesting to see if the DLC policy will be yet another nausea-inducing fiasco. Insomnia wrote: My nu-transsensual ZETA-8 genderfluid heteromollusc Timber Wolf did not agree with the stale mechanics, lack of customization and obvious Paradox-tier DLC to come.